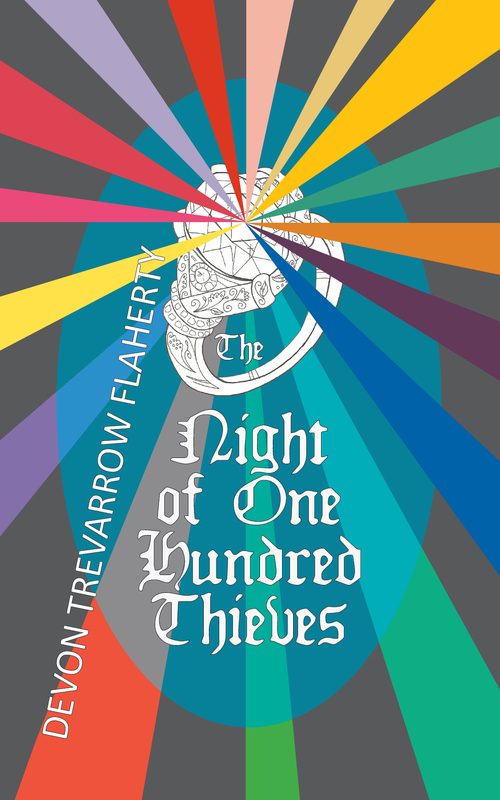 Enter to win a copy of “The Night of One Hundred Thieves” by Devon Trevarrow Flaherty. Like, Share, or Comment to be entered to win one of three e-book copies. Contest ends April 12, so get your Like, Share, or Comment in before then! Also, check out all the launch day festivities right here on The Starving Artist. See Launch Central and Launch Train. Currently 280 pages into Benevolent. 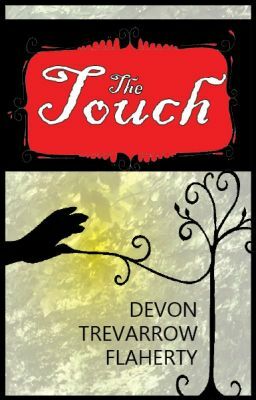 Entering for the chance to read DTF’s 2nd novel. Thanks for the read and the comment! Hope you enjoy the book, and good luck. And the winner is Josie Forshaw! Thank you Josie for entering, and we hope you enjoy the book.